It’s pretty clear that 2013 is the year of the 5” 1080p phones and the Oppo Find 5, which just arrived at our office, is part of the zodiac. 2012 was the year of quad-core processors, especially the Snapdragon S4 Pro chips towards its end, and the Find 5 has that too. Samsung’s mobile division is all about filling the market voids and creating unique niches (like the Galaxy Note). 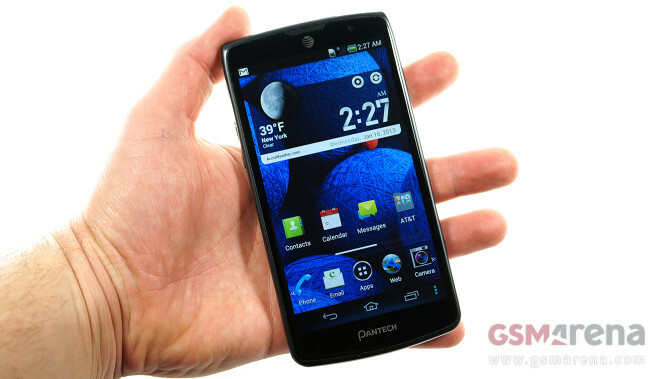 The latest device to come out of the Koreans is a 5-inch, extra cheap dual-SIM droid with a dual-core CPU. Freshly announced last week during AT&T’s developer conference in Las Vegas, the Pantech Discover aims to rewrite the rulebooks for a budget Android smartphone in the United States. Priced at only $49.99 with a contract, the LTE handset offers better hardware specs than many members of the top-tier Android establishment at the moment. We like the trend of capable smartphones, which can stand a little dip in the bath or pool and live to tell the story, without the sacrifice of the good looks. Announced late last year, the entry-level HTC One SV made its way to our office. 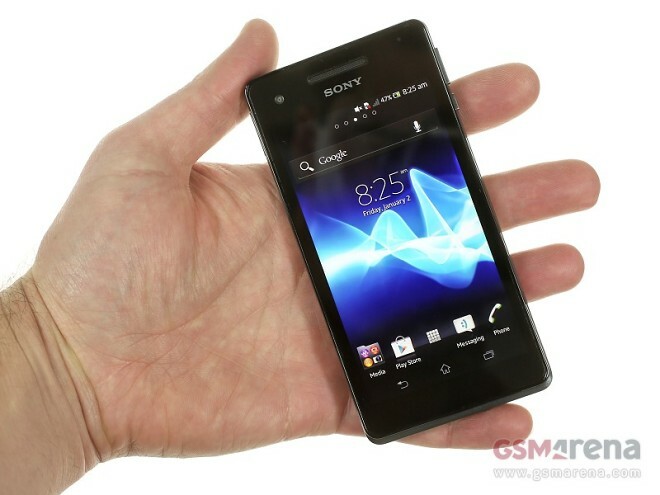 The 4G LTE smartphone will be offered in a number of European countries, including Germany and the United Kingdom. 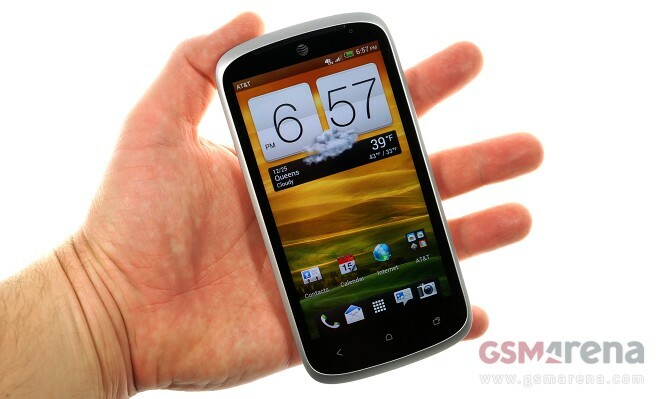 In the US, the handset will be available for Cricket Wireless. Panasonic is all business and no play at CES this year. 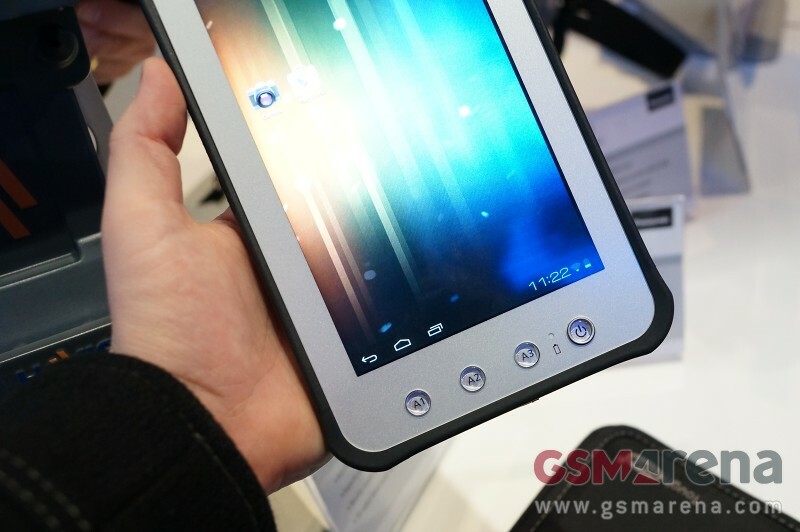 The company made a splash with a Windows 8 Pro slate and an ICS-powered 7″ tablet that goes by the name Toughbook JT-B1. 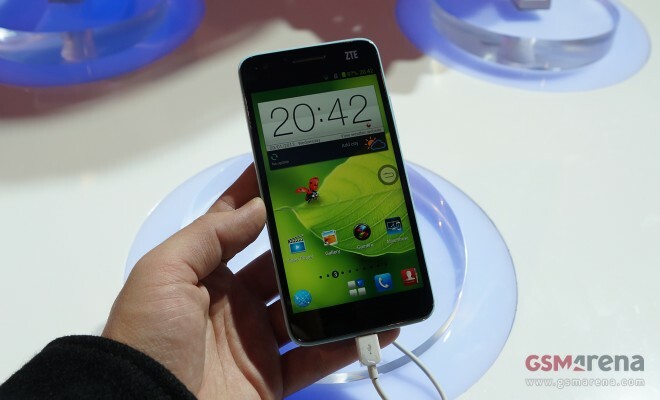 The ZTE Grand S is the Chinese company’s new smartphone flagship device, and looks to put ZTE on the map with its thin profile and 1080p screen. 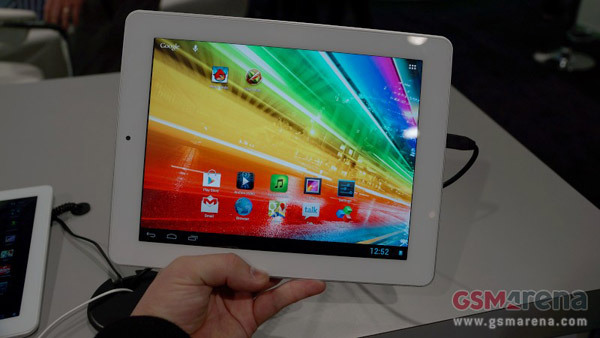 There are quite a lot of tablets here at CES 2013, but probably very few of them will catch the consumer’s attention as much as the Archos 97 Platinum. 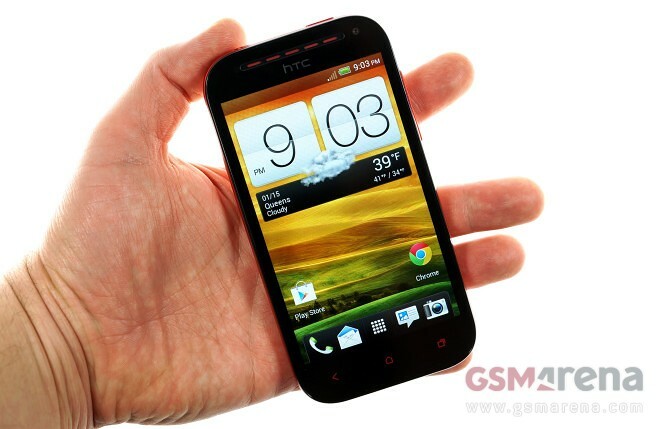 Launched alongside the One X+, the HTC One VX for AT&T is the Taiwanese company’s budget offering in the carrier’s lineup. 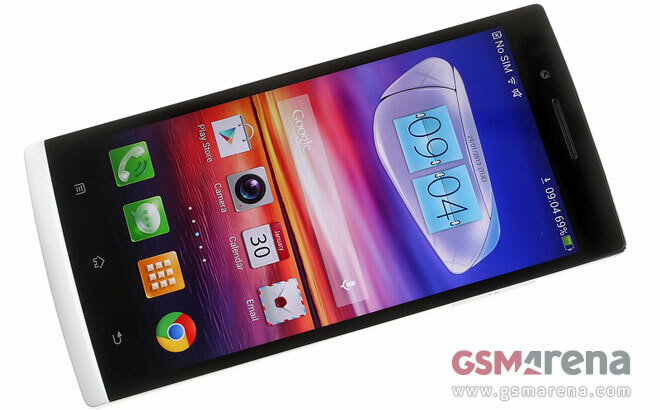 However, the LTE smartphone’s solid build and rather generous 4.5″ display surely give it a solid upmarket feel. 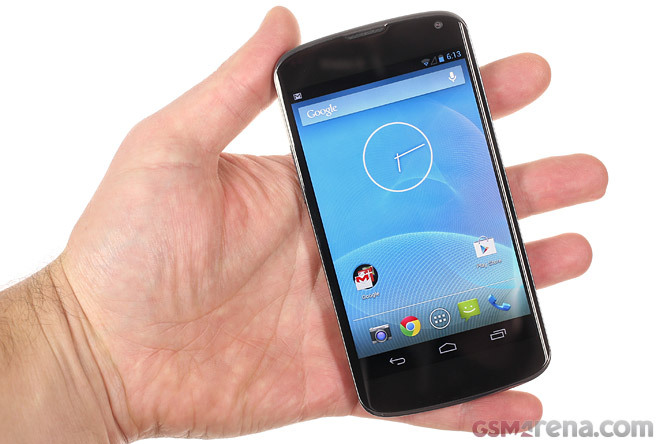 The Google Nexus 4 is a much sought after phone, but we finally managed to secure a review unit. As usual, we’re going to take it for a quick spin in front of our camera before we get to writing our review. 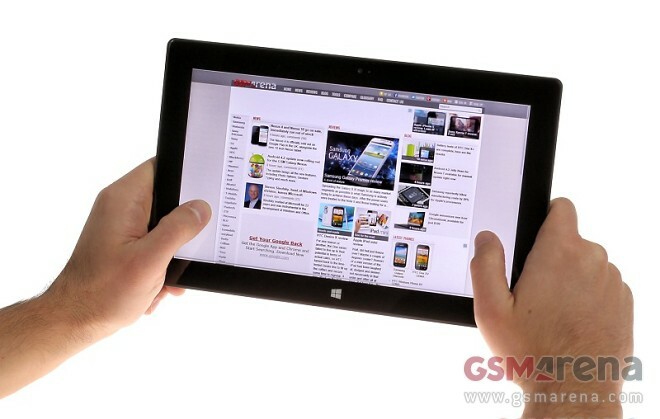 Nokia made a pretty big deal of the stabilization feature of its Lumia 920 flagship smartphone. The handset comes with the Floating lens technology, which is real optical image stabilization, as opposed to the digital solution of its competitors. 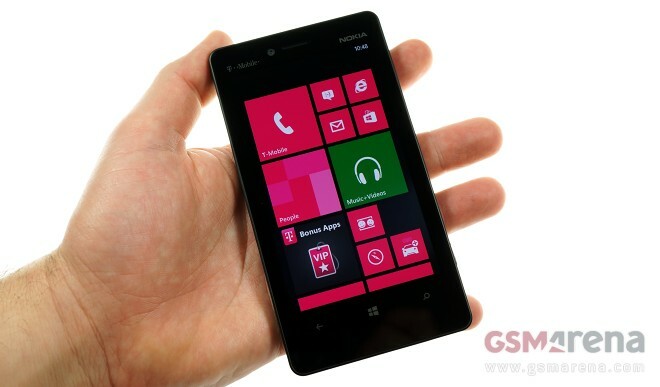 A couple of weeks back, we gave you a hands on of the new Windows Phone-powered Nokia flagship, the Lumia 920 for AT&T. Back then however the phone was delivered to one of our US offices and not to our HQ, so we were unable to do a proper review complete with all our trademark tests. And since we felt that a smartphone of this stature deserved better, we decided to wait until we receive the international version. The waiting is finally over, though and we’ll now do our best to give you the review as quickly as possible. With the Nokia Lumia 820 exclusive to AT&T in the United States, the Finnish manufacturer had to resort to rebranding tactics in order to put its mid-range Windows Phone 8 offering on other carrier’s shelves. 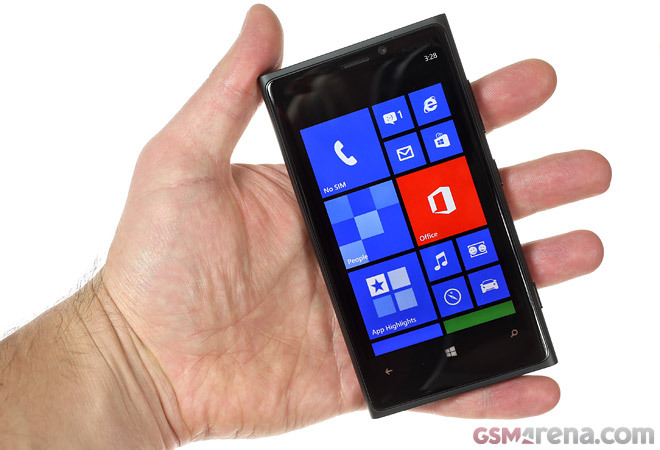 The Nokia Lumia 810 for T-Mobile is one such product – the stealthy looking handset is essentially a clone of the Lumia 820 with some minor tweaks thrown in. 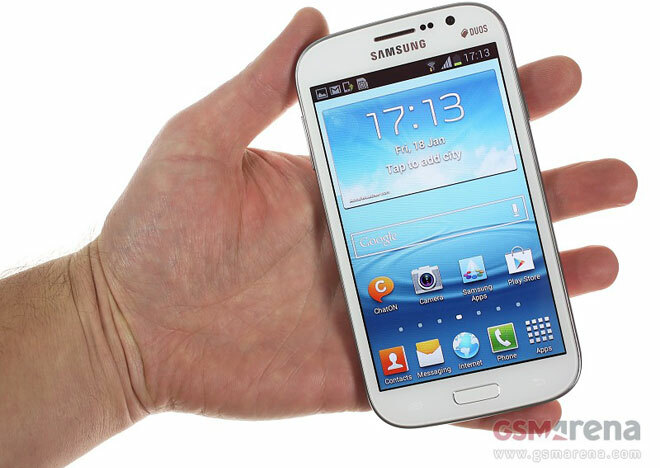 The Samsung Galaxy S III mini stops by our office for a second time – the first time we did a preview and we’ll do a full review now. 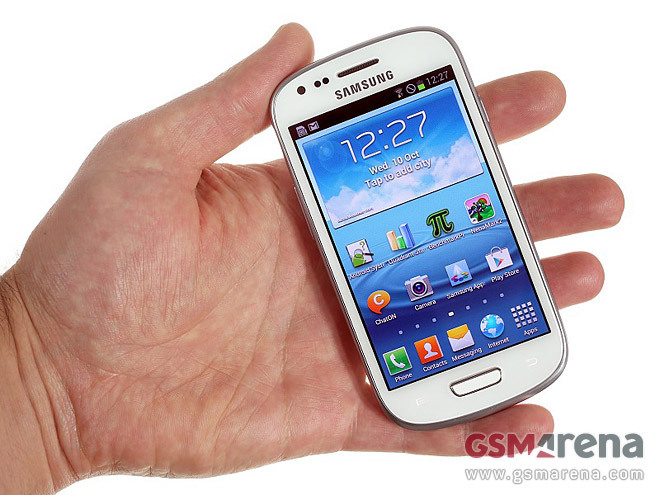 Before we start, we put it in front of our camera and give you a quick reminder of what the S III mini offers.